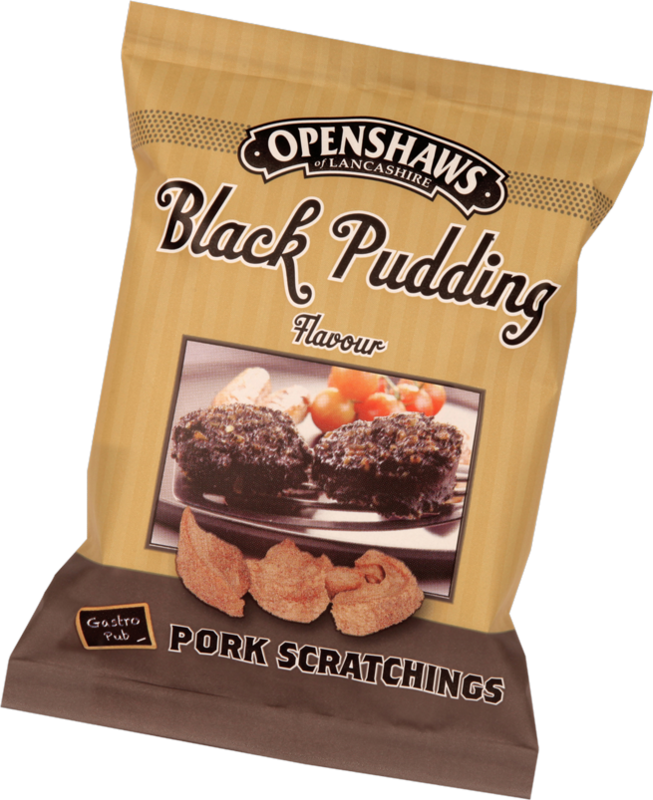 The Openshaw family have been making great tasting savoury snacks for over 40 years. We are based in Wigan, Lancashire, a town with a strong industrial heritage and spiritual home of rugby league & northern soul. Our manufacturing plant is located on the banks of the picturesque Leeds & Liverpool canal, a short distance from Wigan Pier, which was made famous in George Orwell's classic novel. We make a wide range of tasty snacks using recipes and cooking methods passed down through the generation, which we believe makes our products a cut above the rest. Our factory has been awarded BRC “grade A” accreditation and we always strive to deliver total satisfaction for customers & consumer alike.